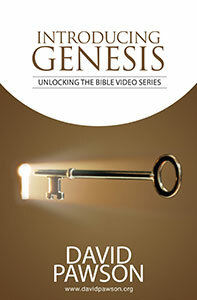 A concise, foundational introduction to Genesis. The author explains key points about major characters, revealing crucial links with the New Testament - above all, in the person of Jesus. This book includes colour illustrations of visual aids used in the video presentations.